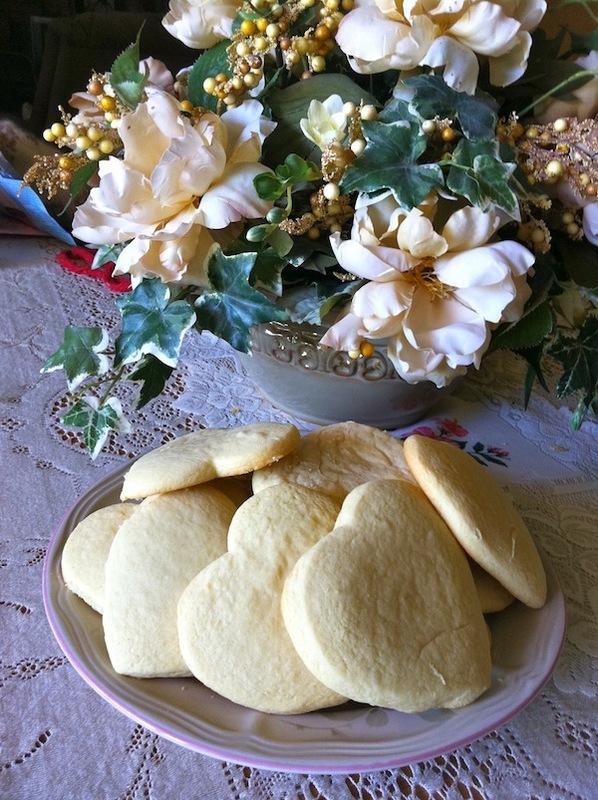 Great Grandma’s AMAZING Sugar Cookies! I know we don’t do a lot of recipes around here (we’ve only had one when we first started blogging) but I really wanted to share these yummmmy treats! My son and I made these with my Great Grandmother, his Great GREAT Grandmother (CRAZY HUH?) on Monday and they were soooooo good! Especially with some frosting swirled on top! Oh man! You have GOT to try these! They are super duper easy and yum yum yummy! That’s it! SO easy and they were scrumptious! My grandmother got this recipe from an old ward cookbook and this recipe was from a sister in her Relief Society. Awww love Grandma Pearl! Definitely will have to try these out. Oh yummy! We love a good sugar cookie around here! Thanks for the recipe! This sounds so insanely delicious for valentines. I’m definitely going to have to try it! Where Is the best place to store cookies? And how long can you store for? Question is being asked if you want to make for an occasion ahead of time.